First there was upcycled door #1. And now here is door #2. I removed the wooden strips on this door and then removed the glass. I replaced the glass with chicken wire. 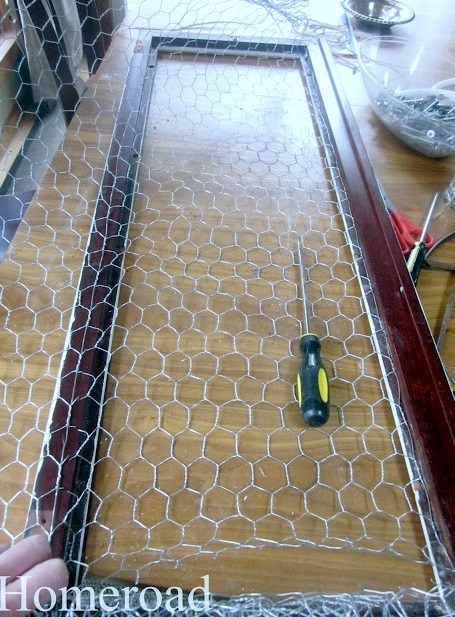 I stapled the chicken wire in place then replaced the rubber stripping that held in the original glass. I painted this one again with white chalky paint. because you can never have enough places to hang great photos! I like it! Especially the fact that it's narrow and would probably fit in some of those small spots. Wow! 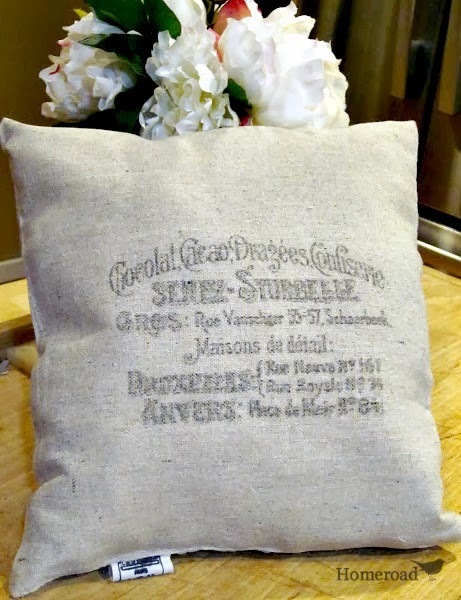 Beautiful job and very practical Susan! Lovely in white too...yeah Annie Sloan! Loving this Susan! Thanks for sharing and have a wonderful weekend!! 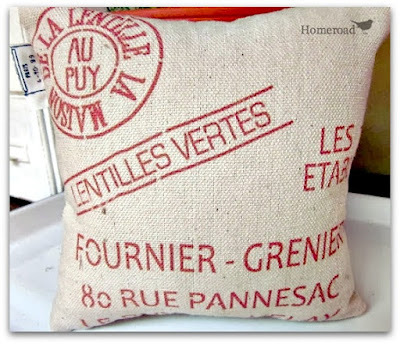 I want to do one of these for hanging my earrings and such. 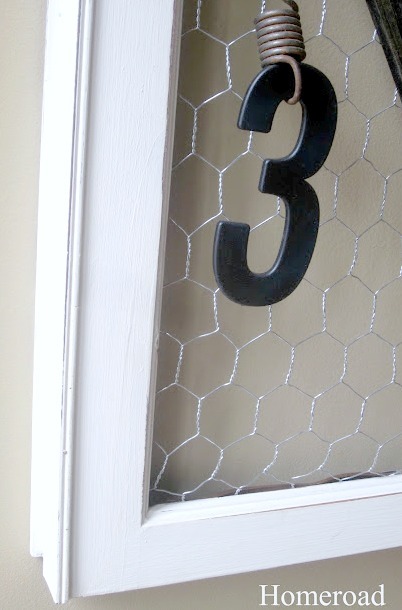 Chicken wire is such a great way to bring a little country into the home. Who would've thought it could be so glamorous? What a great idea! You are SO clever! Do you lay awake at night thinking of these things? It just amazes me and I am so grateful to people like you who share their ideas with some of us (like me) that never have any cool ideas like that. Still looking for cupboard doors. I'm starting to eye my kitchen cabinets...shame on me! Ha! Ha! This is so pretty! I think my favorite part is the spring with the number on it! SO cute! That has such great character! I would love if you stopped by to link it up to my party! Love this! Thank you for the nice comment about my console tables. Hey I would love it if you would add my link to the list of parties you are entering. I will be featuring you today.